J.D. Lewis and his sons upon which to focus – raising awareness, funding, and supplies. The goal of the foundation is to help implement programs that will promote long-term success. Check out our list of Twelve Good Deeds. 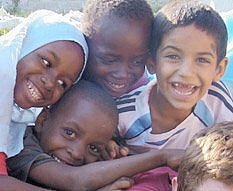 Making a difference locally can have an impact globally. 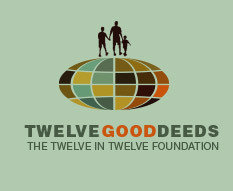 Twelve Good Deeds is sponsoring twelve projects around the world. Join us in watching each of these projects grow.